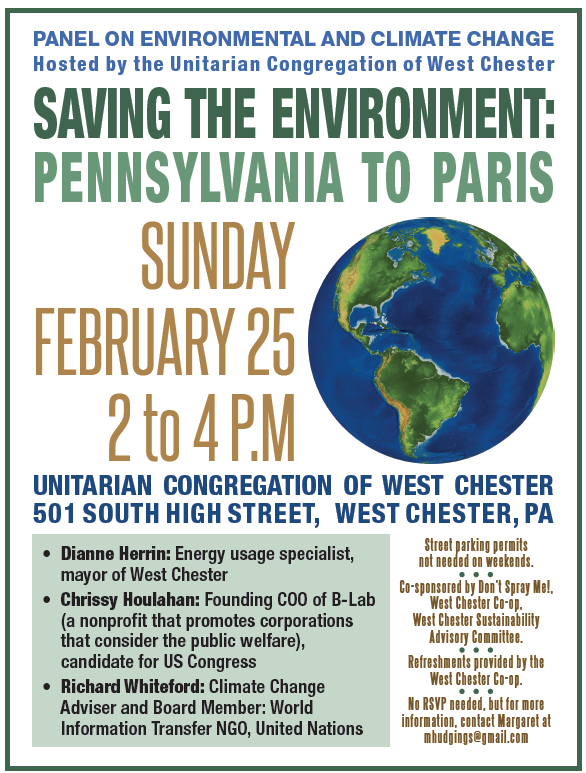 “Saving the Environment: Pennsylvania to Paris”: Feb. 25 2-4 p.m. panel on environmental and climate change at Unitarian Congregation, 501 S High St West Chester, PA 19382. Environment, because we can’t do without it and must preserve it to preserve ourselves. 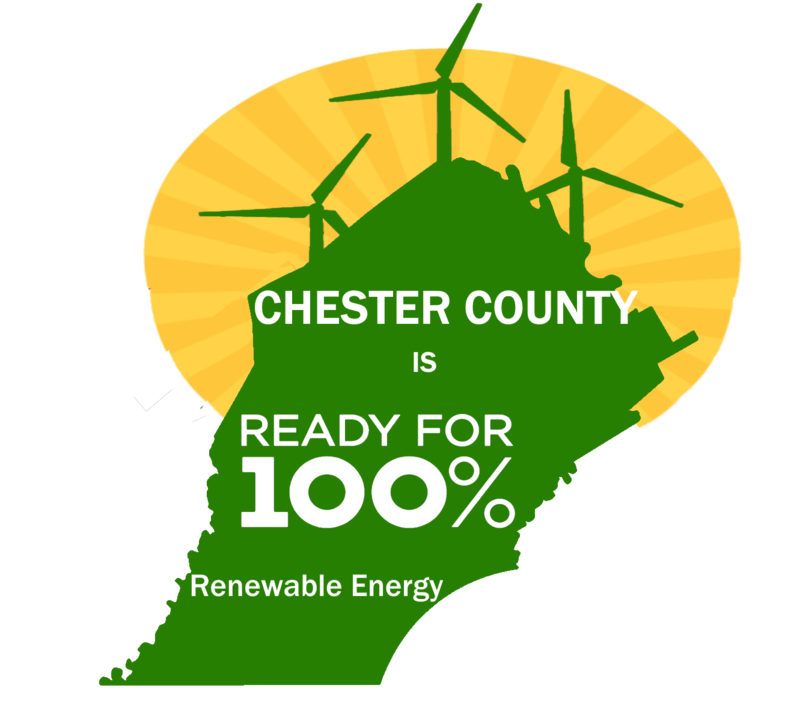 Pennsylvania, because that is where we are and can bring about change, and because Pennsylvania remains one of the most polluting states. Paris, because the countries of the world came together in the 2015 Paris Agreement to pull the world back from increasing greenhouse gas emissions. Audience questions will be channeled through 3 local figures with interest in the field: Jessica Cadorette, Matt Holliday, and Elizabeth Moro. Hosted by Unitarian Congregation. 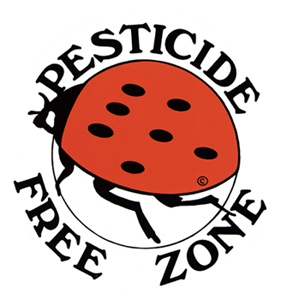 Co-sponsored by Don’t Spray Me!, West Chester Co-op, West Chester Sustainability Advisory Committee. Refreshments provided by the West Chester Co-op. Park on a nearby street or in the Sharpless Street Garage, 25 Sharpless St.
No RSVP needed, but for more information, contact Margaret at mhudgings@gmail.com.